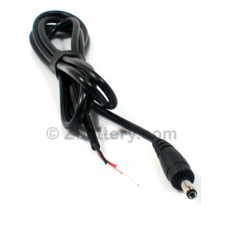 12V Straight Wire Adaptor for Rechargeable Mag Flashlight RE1019Replaces part number: ARXX065Manufac.. 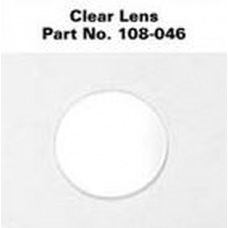 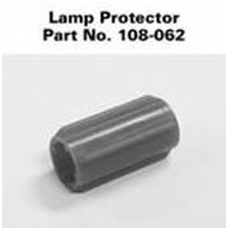 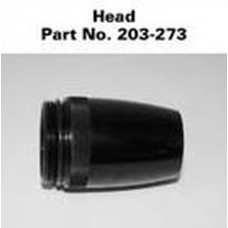 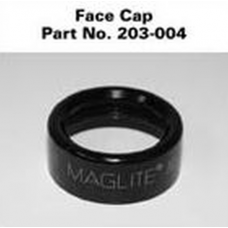 Replacement Face Cap for the LED AA Mini Mag Maglite FlashlightManufacturer part number: 253-000-018..
Face Cap for the Incandescent AA Mini Mag Maglite FlashlightManufacturer part number: 203-000-004, 2.. 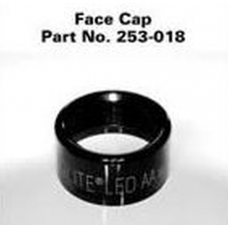 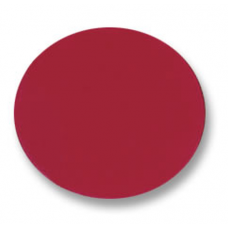 Replacement Face Cap for the 2AA PRO LED Mini Maglite Flashlight. 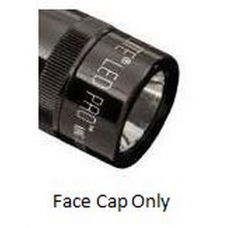 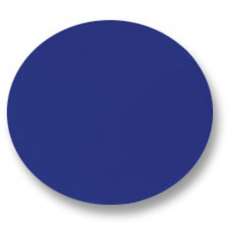 This is the Face Cap Only, does NO.. 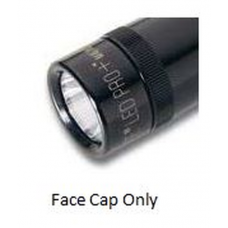 Replacement Face Cap for the 2AA PRO+ LED Mini Maglite Flashlight. 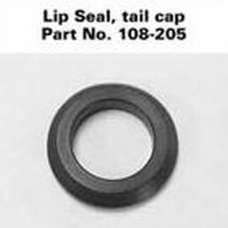 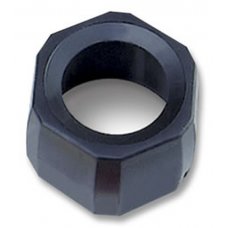 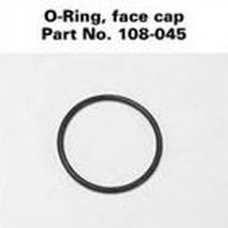 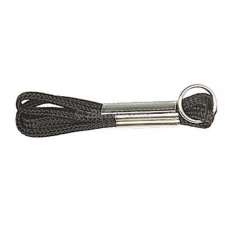 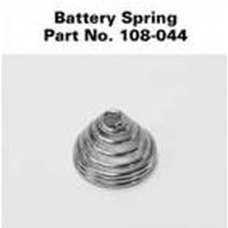 This is the Face Cap Only, does N..
Wrist Lanyard For the AA & AAA Mini Mag Maglite FlashlightsManufacturer part number: 208-000-076..
For the AA Mini Mag Maglite FlashlightManufacturer part number: 108-000-044NSN: 5360-01-475-7026..
For the AA Mini Mag Maglite Flashlight, BlackManufacturer part number: 203-000-273..
Lamp (bulb) Protector for the AA Mini Mag Maglite Flashlight which holds an extra lamp and is stored..